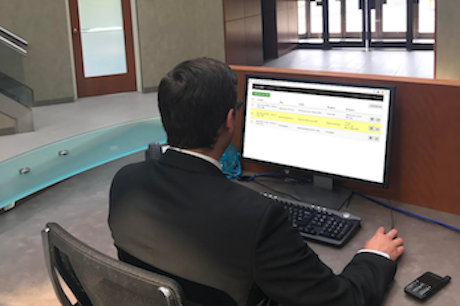 Teldio offers two work ticket management applications to help organizations increase productivity, reduce operational costs, decrease response times, and enhance communication. Each application offers a unique solution which can be tailored to meet an organization’s specific work ticket management needs. 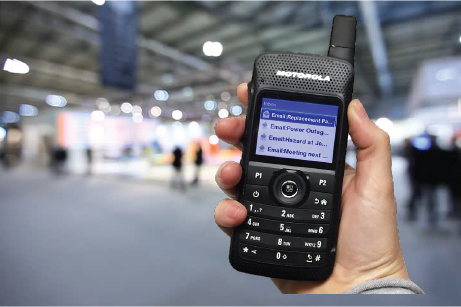 Email Gateway connects mobile workers to administrators, other departments, and users outside of the radio network.